Its’ cause is a disorder of the cervical spine and its’ component bony, disc and/or soft tissue elements. It may be commonly diagnosed as a migraine, yet it may actually be due to neck injury. Pain starts at the back of the head, goes over the ear, and proceeds to the eye. 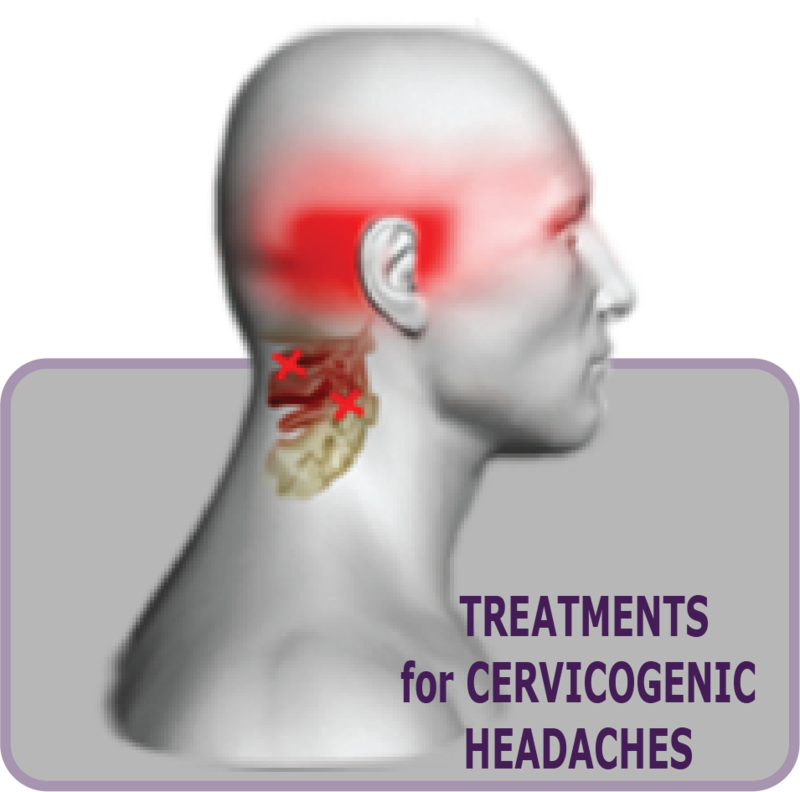 Successful treatment may be possible by treating the nerves in the neck and reducing or eliminating the need for migraine & other medications. POST TRAUMATIC STRESS DISORDER (PTSD) using Stellate Ganglion Block (SGB) with local anesthetic. 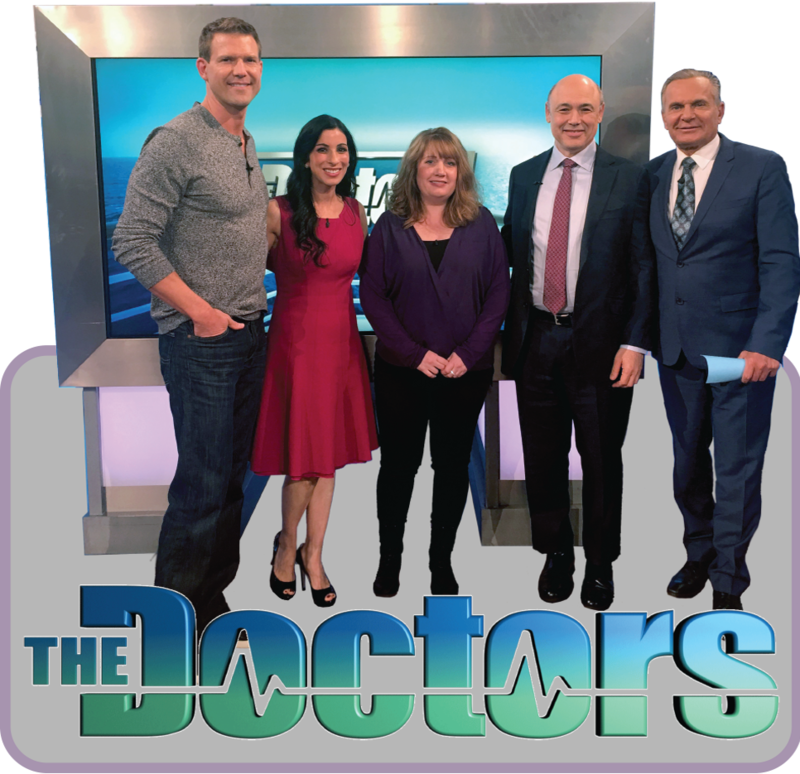 Visit HealingHero.org for multiple media appearances discussing real patients with PTSD. HOT FLASHES using Stellate Ganglion Block (SGB). This approach has changed multiple patient’s lives. For example, patients with breast cancer and menopause related hot flashes have over 70% success rate (without the use of hormones) . 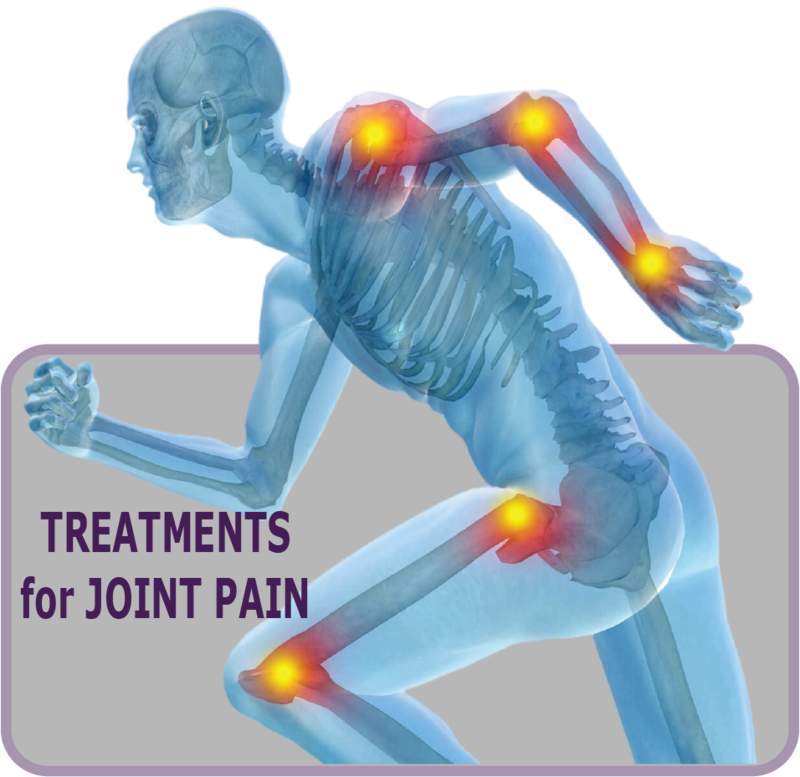 Amniotic fluid derived factors can be placed in joints and have been shown to be effective in treating arthritis, and joint pains (such as knee, shoulder and hip). This approach does not use steroids or Synvic. Many health insurance policies are covering this procedures since November 2017.